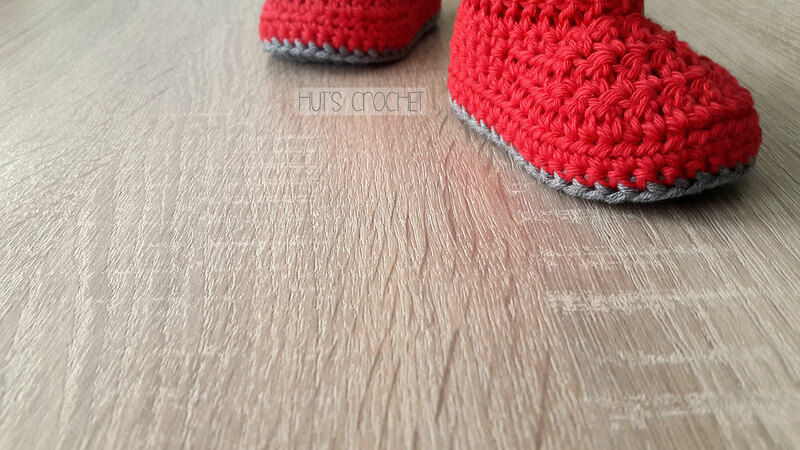 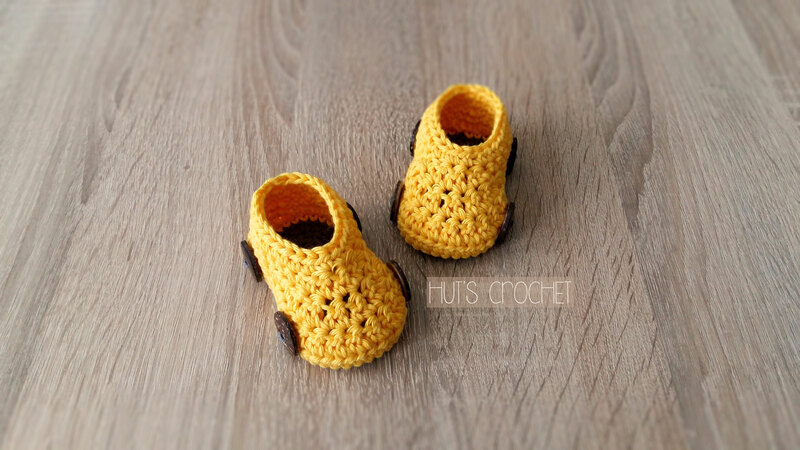 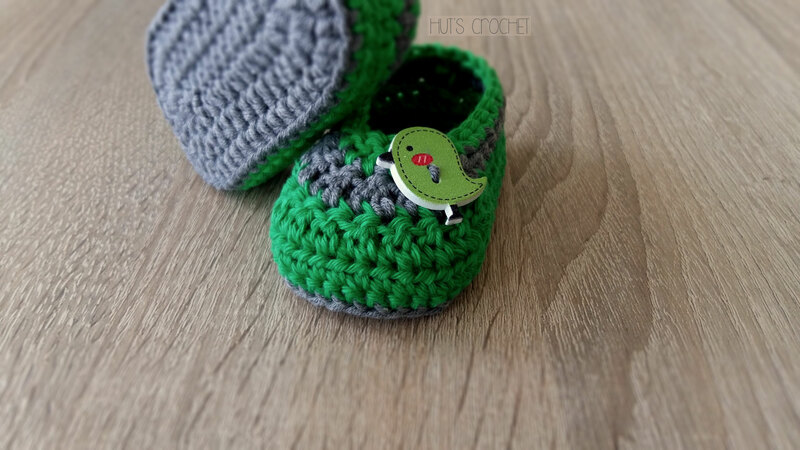 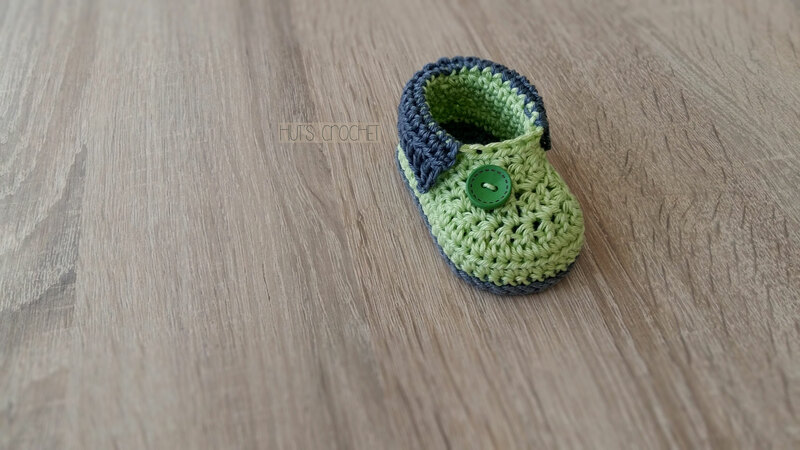 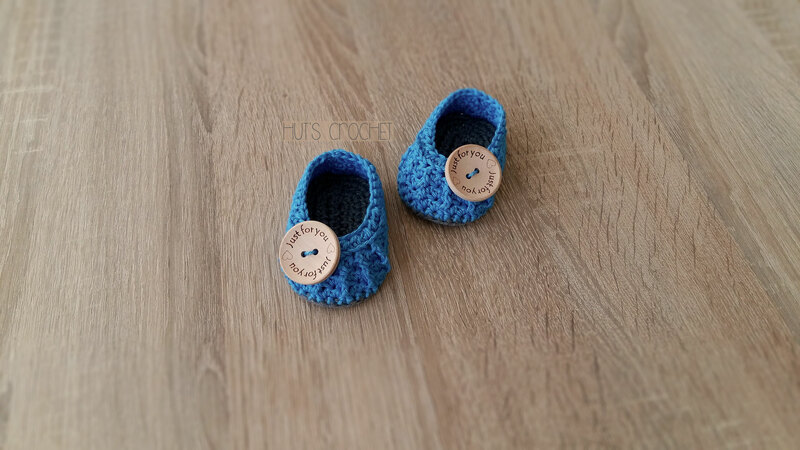 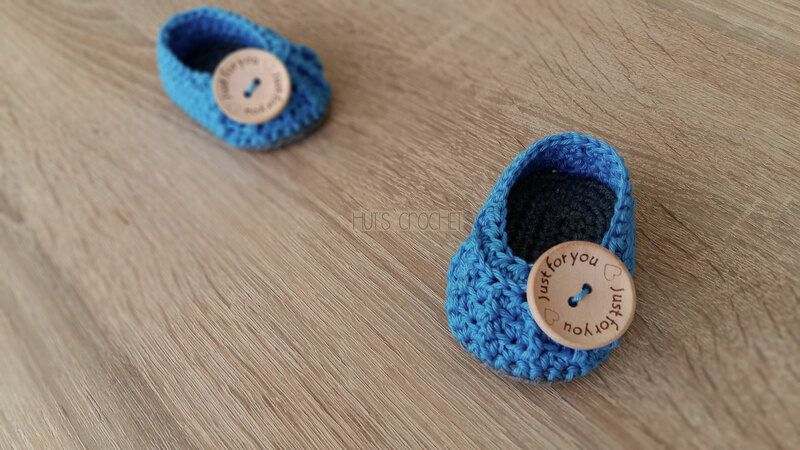 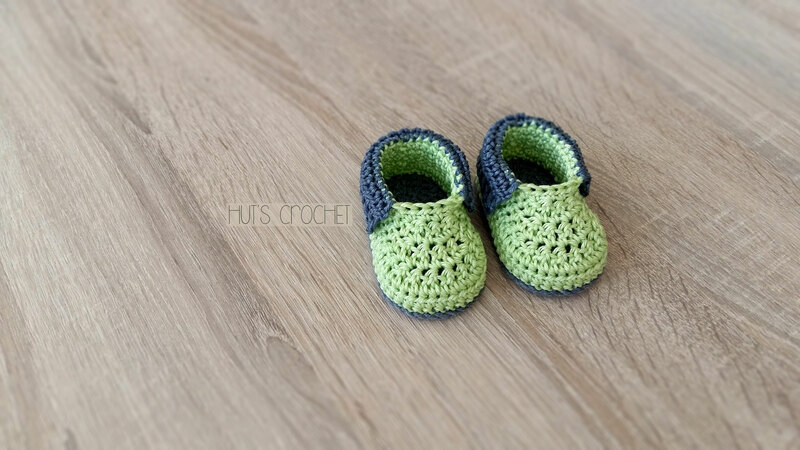 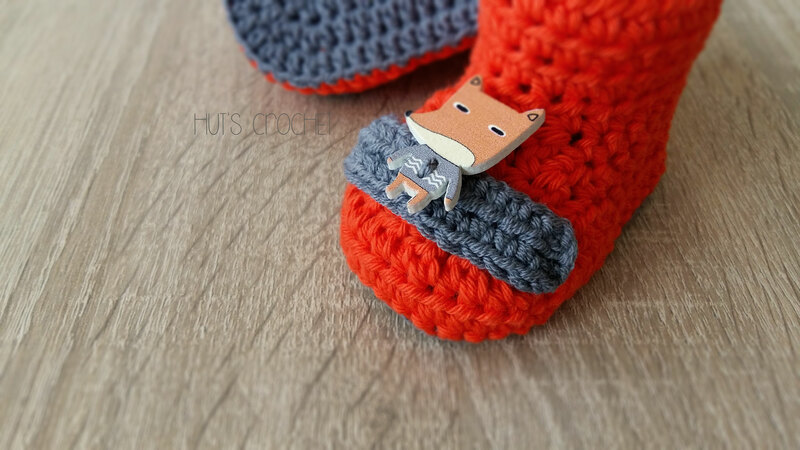 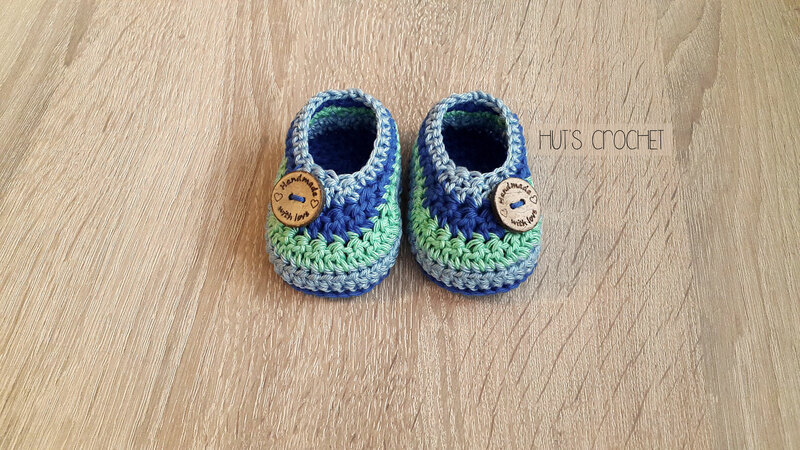 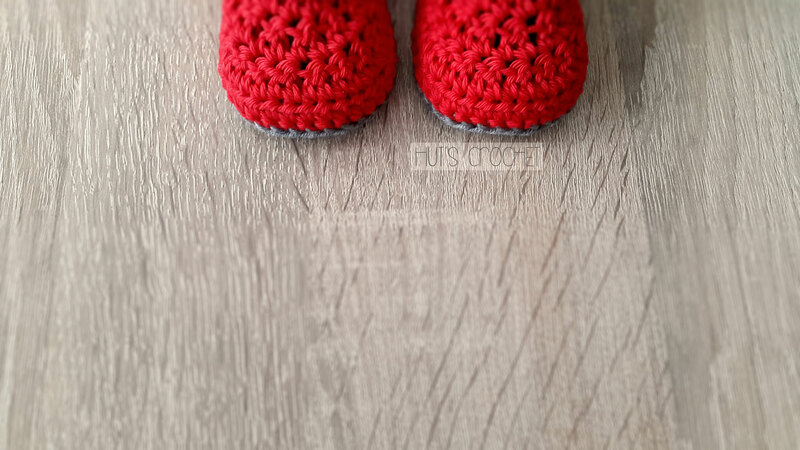 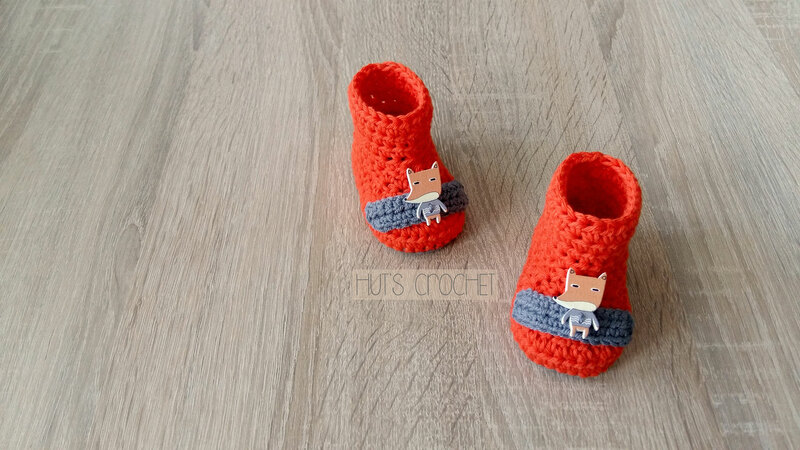 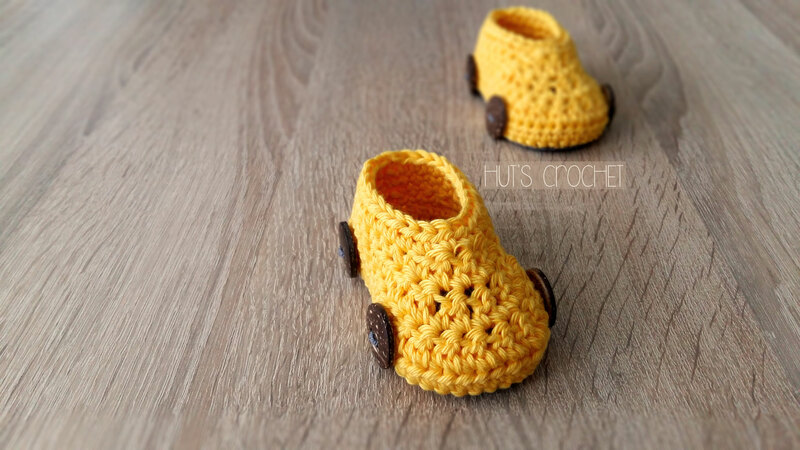 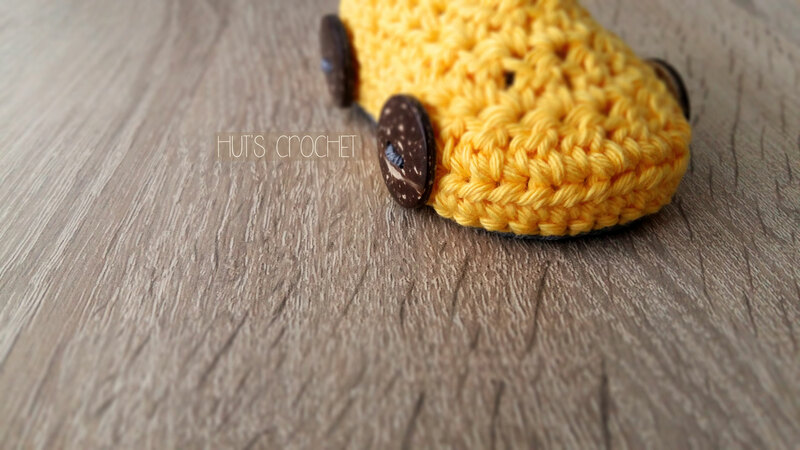 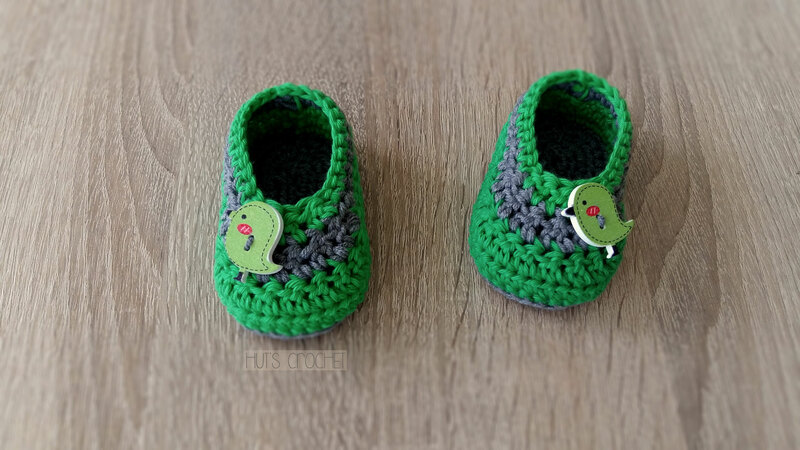 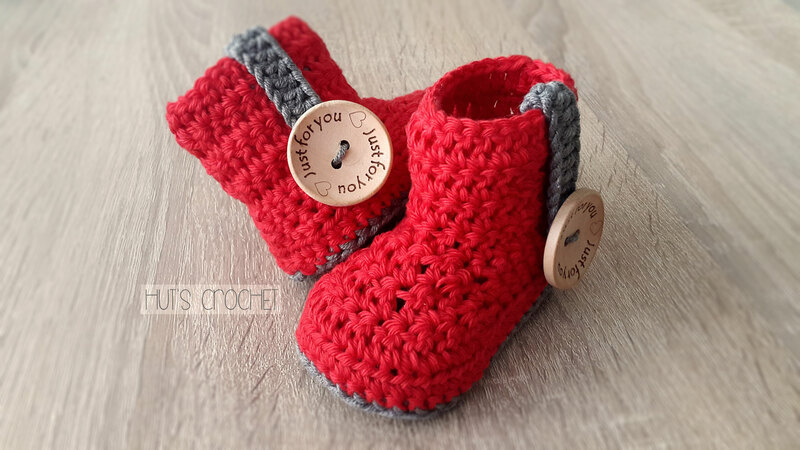 Beautiful package for your little booties - Welcome to Hut's Crochet's Webseite! 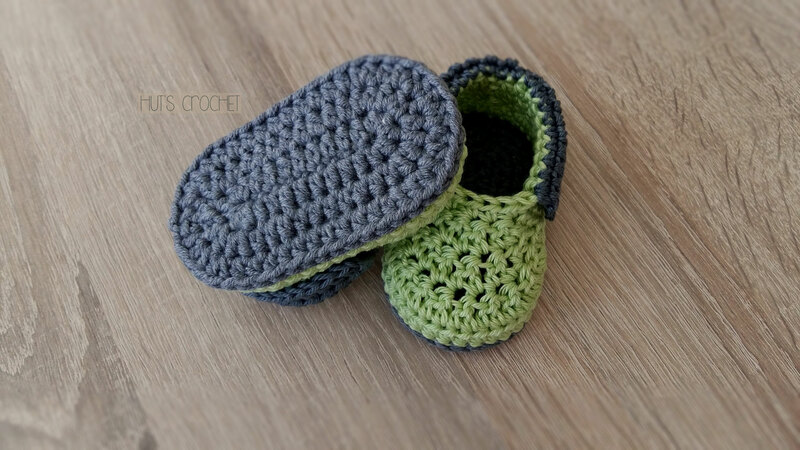 An unique pair of handmade baby booties deserve to be given in a simple, but cute gift box. 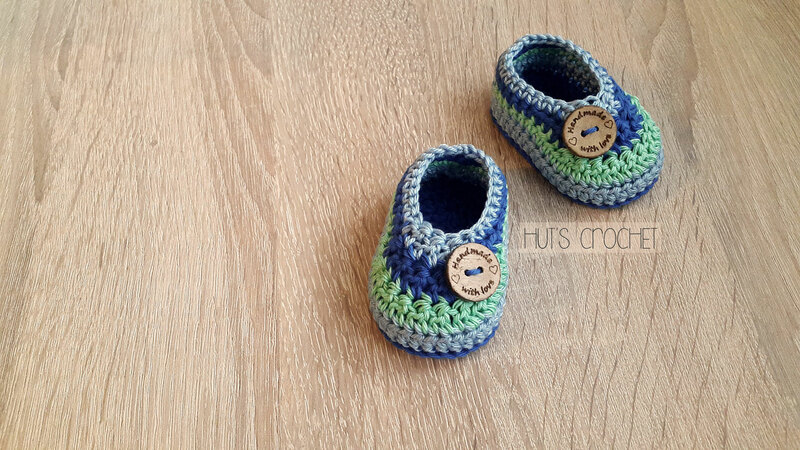 The natural color of selected boxes fits easily with all other colors of your booties. 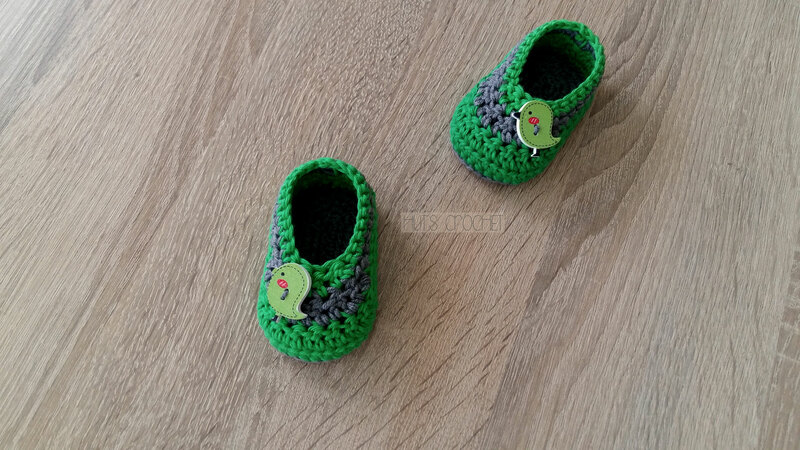 Combination of these lovely nature boxes and stickers with sweet personal message is making our finished product priceless. 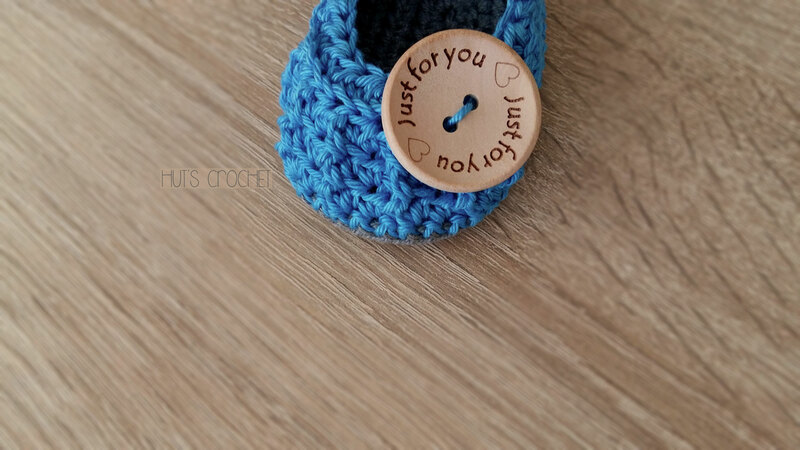 Handmade crochet baby booties, carefully selected gift box, heartwarming message. 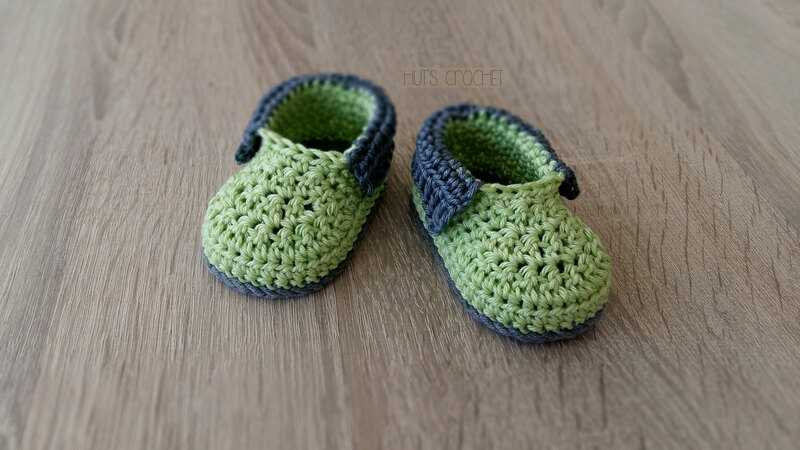 Can somebody wish for more? 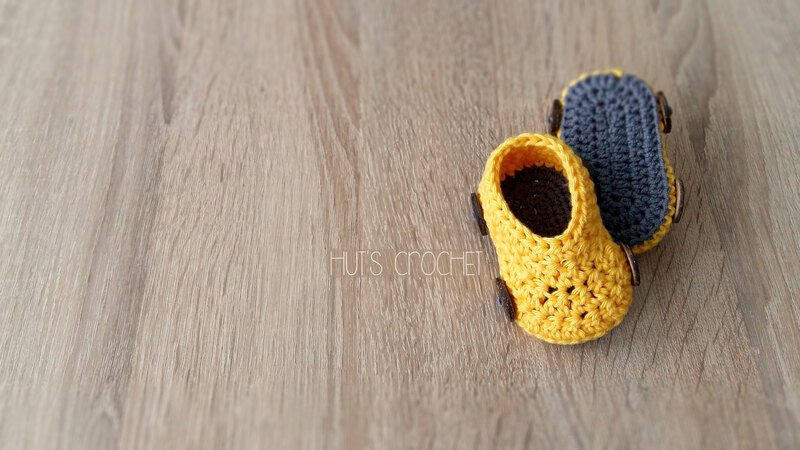 Size: length: 8 cm, width: 1 cm.